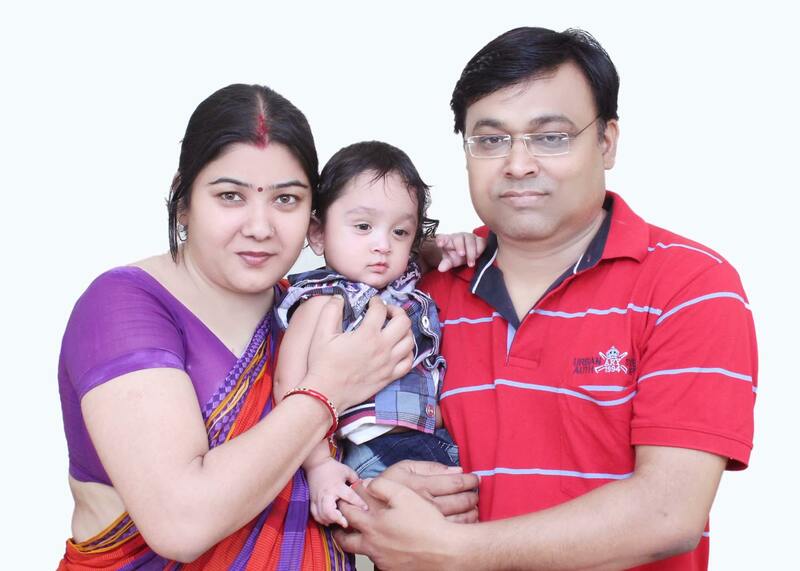 We Have Helped Over 2100 Couples Just Like YOU From 112 Countries To Conceive Naturally With Our Specially Formulated Infertility Homeopathy Treatment. To recover from azoospermia, low sperm count, blocked tubes, low AMH, PCOD or other causes of infertility. We consult to couples from all major cities of world. Of pre-treatment analysis by our specialists. We want you to know that you can conceive naturally, however hopeless the situation you may feel. In the last 17 years, we have had couples parenting a child with men having as low as, zero sperm count before starting the treatment and women having blocked tubes or as low AMH as 0.01. The earlier you start the treatment, the better is the success rate. Start the consultation by clicking the BIG green button below. Fill the form, choose the root cause if diagnosed already. And complete the payment formalities. Within 48 hours of starting the treatment or on the same day of the pre-treatment analysis, our specialists chalk out a detailed treatment which includes Homeopathy Treatment, specific dietary and nutritional advice & yoga postures to help you conceive naturally at the earliest. Once you receive the medicines, read the process of taking medicines in detail. If required, we are always available to clear any query you may have. Start the medications as mentioned in the leaflet. Stay in touch with us for regular follow-ups and monitoring. Depending on the cause of infertility you may need more than one cycle to conceive naturally. 62% men and women get success within the first cycle of treatment. That is within the first 6 months. 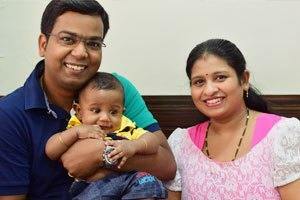 In the past 17 years , we have regularly consulted patients with repeatedly failed IVF cycles from the prominent IVF centres in India and abroad, eventually conceiving naturally with our speciality Homeopathy treatment. Homeopathy Assisted Reproductive Treatment ( HART) gently stimulates the natural processes in male and female reproduction system to help your own body correct the imbalances and repair the natural conception process. 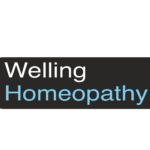 We have built an online consultation and treatment platform with a cutting edge technology and multi-layered security to replicate the same experience that a patient gets when visiting Welling Clinic in Mumbai. Our team of doctor will deliver the same quality online, for which we have won accolades internationally especially the prestigious quality management award in International Quality Convention at Geneva. Our treatment is a painless & a natural alternative to IUI and IVF, that has proven to be extremely effective for close to a decade at Welling Clinic. The treatment can be very effective in tackling various causes of infertility in both male and female. Compared to conventional treatments, both hormonal and artificial insemination, Our speciality Homeopathy treatment protocol has a far better success rate. How early can I conceive after I start my treatment from Welling Clinic ? The medicines start working as soon as you start the treatment. Your conceiving will depend on various factors including your age, the number of IVF cycles that have damaged your body, the egg reserves, the normalcy of your monthly menses. In men it can depend on childhood illnesses, the current sperm count etc. We offer our treatment in cycles and each cycle lasts for 6 months. How many treatment cycles I may need? We hope you may need only one cycle of 6 months, but depending on your cause of not conceiving, you may need more than one cycle. Usually, problems in men regarding zero or low sperm count can take more time to rectify than in women. We have had woman conceiving in as early as 2 months to as delayed as 4 treatment cycles. Our treatment has rarely failed, as long as the medicines are taken regularly and without a break. What are the side-effects of the treatment on me? 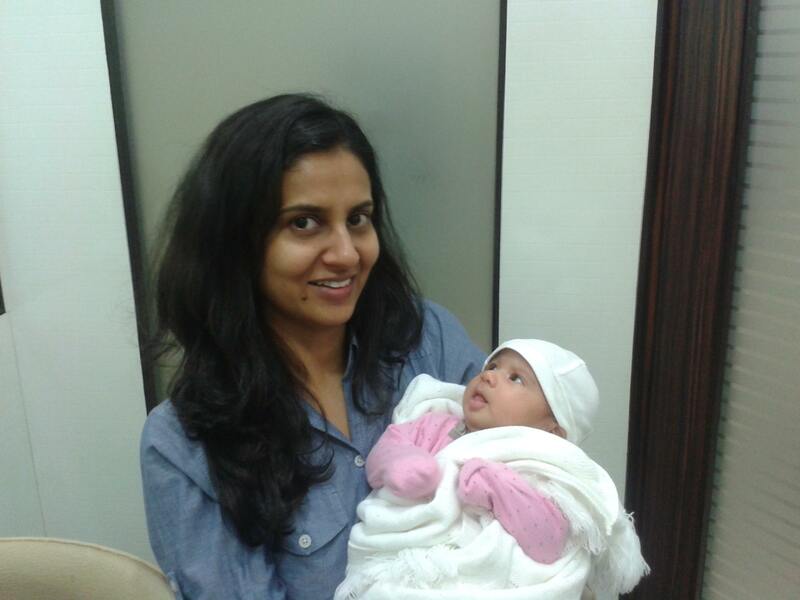 Is your speciality homeopathy treatment for infertility really successful? Considering the number of couples conceive naturally every year with our speciality treatment, that we are sure, you will surely get some one from your city who has conceived naturally with our treatment in one of the online infertility forum. Do search and confirm before your start your treatment. How do I start the treatment? You can get the benefits of our speciality treatment anywhere in the world through our online consultation platform. We have implemented the latest security features and intelligent online technology to offer our unique treatment protocol to you in the comfort of your home and get your medicines delivered to you globally. Just fill the form below to start instantly. Our on-line platform for the consultation, analysis & treatment for infertility offers a customized program suitable for online consultation. Each cycle of HART includes 6 months of consultation and monitoring. In-depth study: Collection of your case-details and case history through a specially designed questionnaire to be filled in online. Analysis and evaluation of the case-details to know the root cause, by a team of specialists consisting of experienced Homeopathic consultants on the panel. A booklet with detailed instructions regarding the names of Homeopathy medicines, the process of taking them, dietary advice and nutritional supplements that need to be taken and yoga posture will be sent to you through post and soft-copy through email. Every three months evaluation will be made by our consultants depending on our pre-fixed parameters. Online support will be valid for 6 months after initial consultation or as per the treatment duration choosen. Online support as and when needed is available 5 days in a week through video chat, email and phone, with a 24 hours prior appointment. We advise you to start early, as you may need longer treatment duration to conceive as your age progresses. Start Your Consultation Instantly, Click The Button Below ! hello,Doctor my doctor said that i had both tubes blocked,after he advice me to do laposcropy surgery and i do it in the month of jan 2012.After atter that he did not recommend aildny medicine i still remain childless. hope suggest us good advice. Kindly check your email for a detailed response. If you have not received it, please check your spam folder or email dr[at]welling.co.in. I am affected by azoospermia. i got treatment 1 year for this problem. but no improvement . you have medicine for azoospermia. Its curable or non curable. I have tuble blocks on both side in uturus. Please tell the natural remedies for fertility. HI my wife has only only right side tube.Left side tube was suffering from ectopic. now 7 months back we have done laproscopy test . So we came to know right side tube in stick to other parts internally. Please suggest some tips or guidance what to do . i had a case of ectopic pregnancy last year. i underwent a laproscopic surgery following the removal of right fallopian tube while the left one being convoluted with severe adhesions. now i am diagnosed with fungal infection. my report is enclosed for the details of the same. what are the chances of getting pregnant naturally? what treatment should be followed to deal with the same? I have diagnosed as Trigeminal Neuralgia, I have shooting pain from face to head so kindly advise and give your best opinion so that I can get relief from this pain. I am 37 year old men, I am suffering from azoospermia due to blockage or what i don’t know. 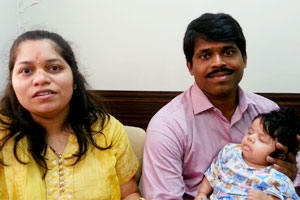 I have consulted with doctors they have suggestd me for IVF. So sir what can i do. Have you any treatment for me, if you have please help me. My left tubal blocked n my husband low count sperm… how to overcome this problem doctor.